Every country has its own customs and traditions. As I am living here in Germany, I would like to share with you the customs and traditions of the Germans. But first I will start with the food, which is the first thing we do in the morning: eat breakfast. Well, not all of us of course, as every person has their own habits. I have the habit of escaping breakfast when I am not working. But whenever I have to go to work, I eat my one piece of German bread with salami or Gouda cheese so that I have the strength to massage my clients, as it is a hard work. I am not hungry at all in the morning, only late at night. Maybe that is why I am still full when I wake up in the morning. You don't have to skip breakfast like me because as we all know, breakfast is the very important meal of the day. When you are a hard working woman or man you have to fill your stomach with food so you will not collapse while working. Not all German pieces of bread look appetizing as there are about 300 kinds of German bread. They look white, brown, dark, and even black. The darker, the better in nutrition. That's why the Germans are big and strong people. My favorite bread is the Pumpernickel and as what my husband says, I am the only Filipina he knows of eating Pumpernickel. 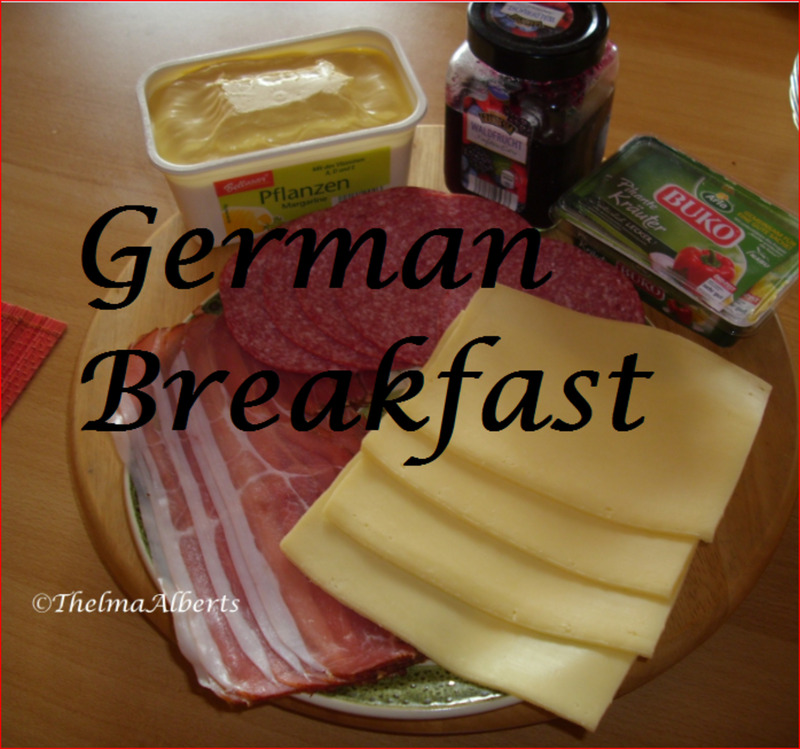 What Is in a Traditional German Breakfast? Bread rolls (or as we called these in German: Broetchen / Brötchen) made of rye or multi-grain flour. 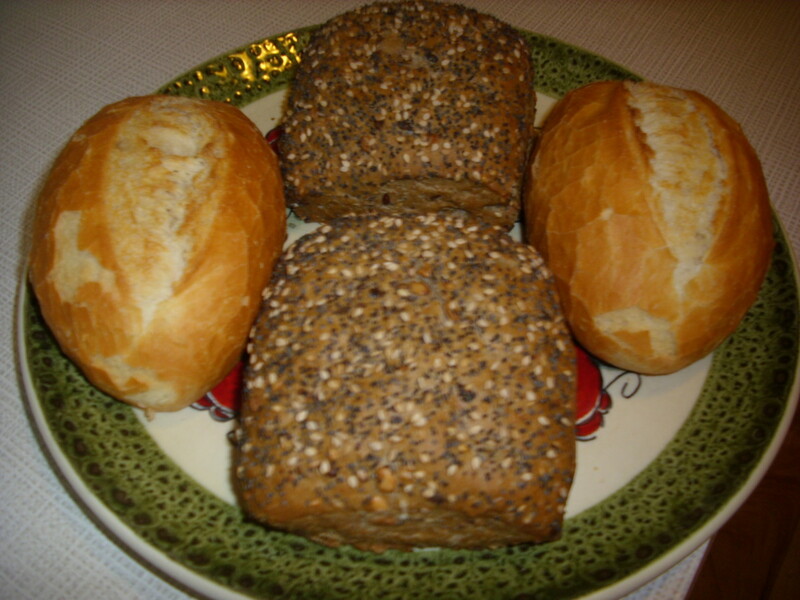 Multi-grain, brown or rye bread. Marmalades such as strawberries and cherries. Nutella or nougat bread spread. Boiled, fried or scrambled eggs. Traditionally, a cup of freshly brewed coffee. "Eat breakfast like a king, lunch like a prince and dinner like a pauper." Traditional German breakfast is a simple breakfast. It consists of different varieties of Brötchen (bread rolls), marmalade or jam, chocolate spread, cheeses, hams, salami, Schwarzwälder, and honey. White bread rolls (weiße Brötchen) is a kind of bread roll made of wheat flour and is crispy outside while soft and white inside. Mixed rye bread rolls is a mixture of wheat and rye flour. It is very healthy as rye flour has a lower gluten compared to wheat flour and has a lot of useful vitamins. 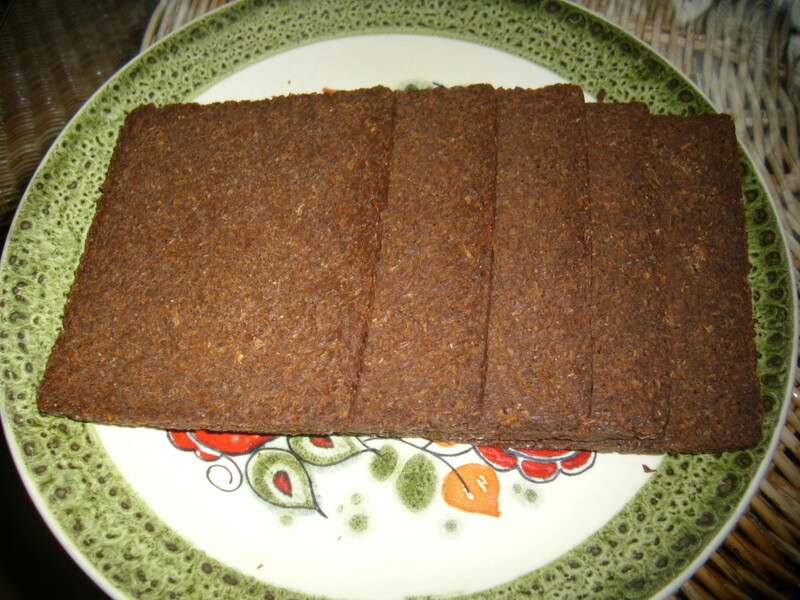 Pumpernickel is an example of this kind of bread. 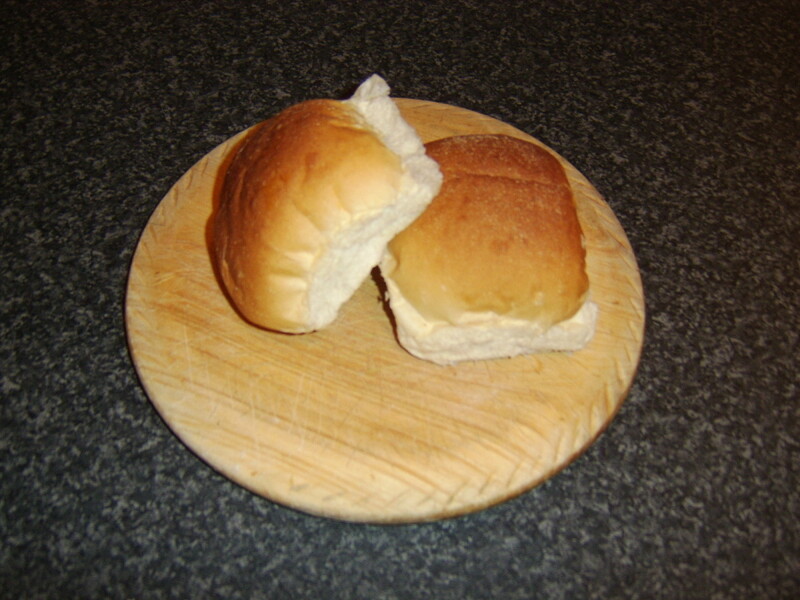 Wholemeal bread rolls are made of wholemeal flour. It has a lot of valuable minerals and vitamins that are needed in our body. Sunflower bread rolls are made of wheat flour mixed with sunflower seeds. Sesame bread rolls are made of wholemeal flour and sesame seeds. Note: If you can´t buy rye bread in a bakery near you, why don´t you buy rye bread mix from the supermarket or online and bake it yourself. 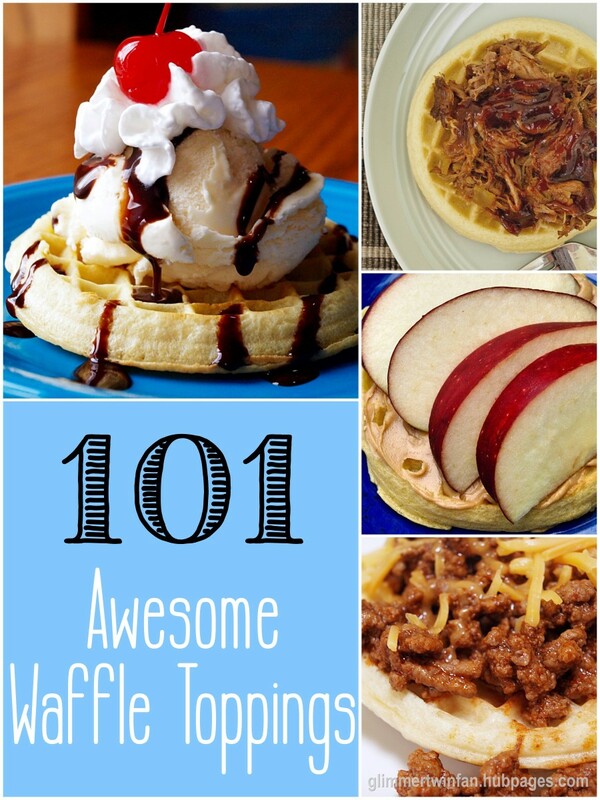 Your kitchen will be smelling yummy. A member of a German family goes to the bakery every morning to buy fresh bread rolls. German families enjoy their breakfast with glasses of orange juice, cups of coffees, glasses of fresh milk and sometimes cups of teas. Some Germans are still using coffee grinders for making their fresh coffees. They butter or put margarine's on their rolls. Then spread marmalade's, cheeses, hams, honey or Mett (raw spiced ground pork with onions) on them. Boiled eggs are usually served. Some will decorate their rolls with slices of tomatoes, gherkins and hard boiled eggs to have a change on their breakfast table. The Germans seldom talk to each other while eating. They are usually quiet when they enjoy their meals. Germans seldom talk, while their mouth is full. Do people ever have bacon or sausages in Germany for breakfast? Is there a traditional German birthday breakfast? There is no special traditional breakfast for a birthday in Germany. 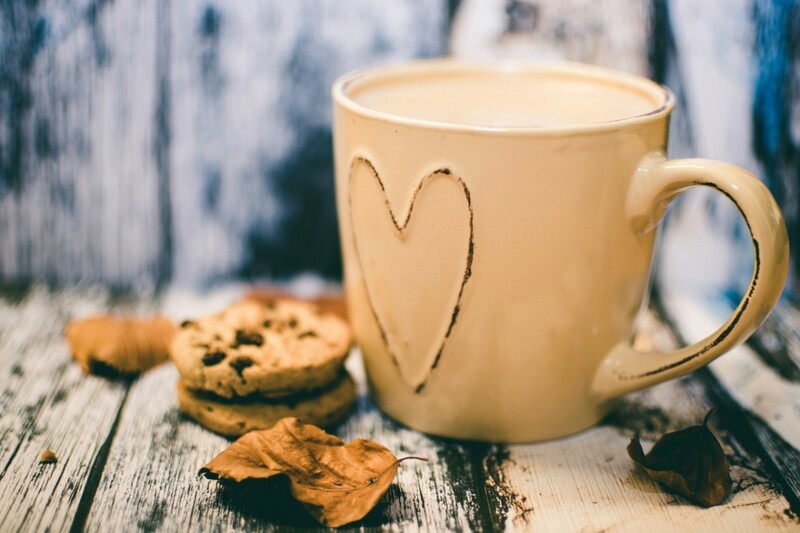 It is just the same as the food we eat during breakfast like roll bread with salami, cheese, ham, eggs, marmalade or jam, chocolate spread, and coffee or tea. However, there is a special coffee and cake birthday celebration in the afternoon at 3. Freshly brewed coffee with cheesecake, apple cake, Black Forest cake or as we called it in Germany Schwarzwäldertorte. Hi Sheilamarie! Traditional Filipinos eat rice and fish for breakfast. Some eat rice with fried eggs, sausages and cooked meat. Filipinos eat 3 times rice meal a day. Maybe I should write a hub about this. Thanks for the idea and for your wonderful comment. It's interesting to discover what people in different countries eat for breakfast. What do people in the Philippines eat in the morning? You don't get fat from eating cheese if you don't eat it everyday peachpurple. Maybe you can have that in special occasions. Thanks and happy weekend! Thank you very much Sandyspider. Have a nice Easter! Interesting to see what a German breakfast is like. I can not approve your comment as this is in Tagalog language. We are only allowed to publish in English language. If you want to have a training in German baking in Germany, first of all you have to speak German. It might not be necessary nowadays anymore, but in order to understand you must at least know the basic of German language. Besides that, it´s difficult to get a working visa for Germany. You are working in Qatar and I know that there are German Chefs or bakers who are working in most of the Hotels in that country. Why not inform yourself in the hotels if their bakers want a helping hands? I hope you´ll find one. Good luck and God bless, too. Thank you Rajan. 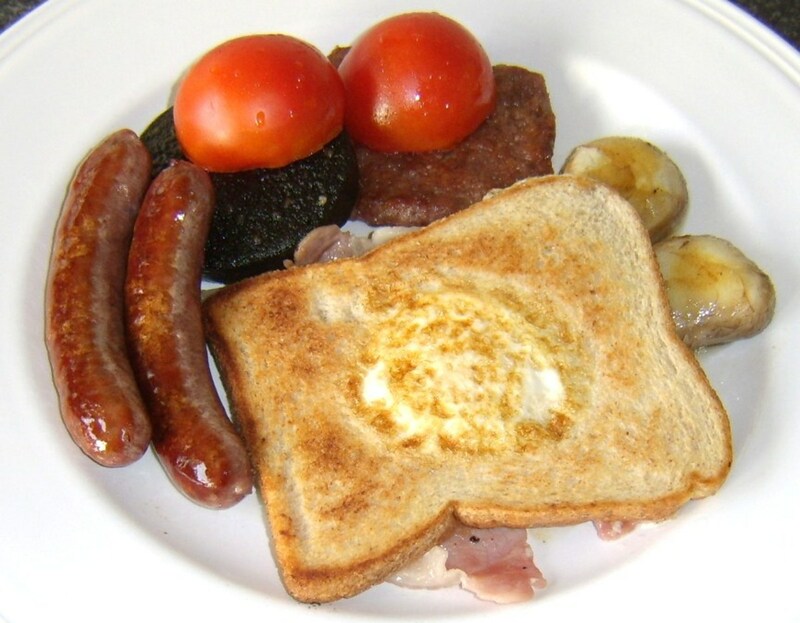 I´m interested too of what other cultures eat for breakfast. What about in your country? 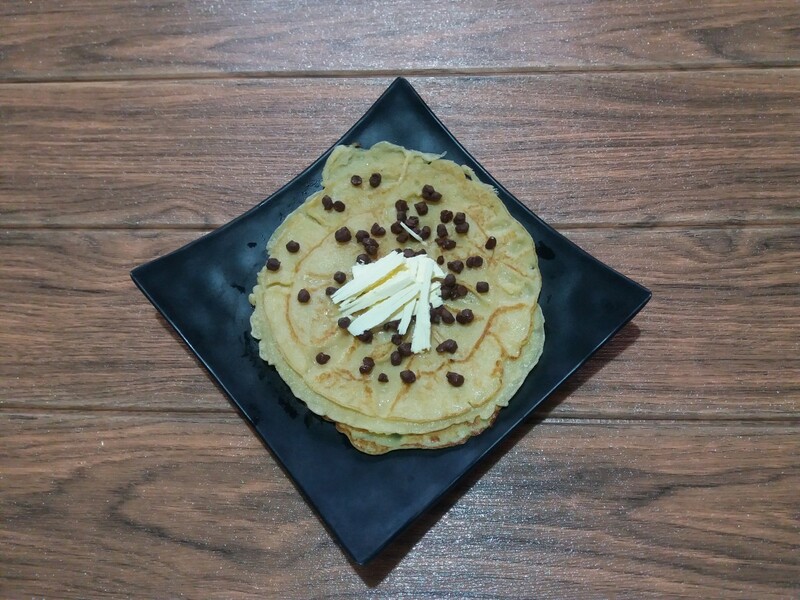 What do you have for breakfast? That would be nice to know. Thanks for dropping by. Have a great day! Audrey Howitt, I´m sorry to have missed this comment. I hope you can visit Germany again. Thanks for your visit. Have a nice day! Very interesting Thelma. I've always wondered what sort of traditional breakfast, lunch and dinner other cultures around the world have. Oh this made me want to go back to Germany!! Yum!! Yes, that´s right Hansi. Those are the foods that the Germans are eating at breakfast time. There are German salamis, marmalade, gouda and etc...I´m surrounded with pure German relatives who are really Germans from head to foot;-) Thanks for stopping by. The only thing German which is mentioned, is the Schwartzwälder Schinken. Gouda cheese? Marmalade? Salami? Come on. Hi GetitScene! Sorry, I have missed answering this comment earlier. I take it that you like this food. Thanks for stopping by. I KNEW I was German at heart! Thank you for stopping by Bob. Have a great day! Hi cpthegreat! I used Gouda in this hub and it was and still is very delicious. I bought the Gouda in our supermarket in Germany which usually comes directly from The Netherland, the original place of Gouda. I don´t know why your cheese was hard and chewy. Maybe it comes directly from the fridge before you have eaten it. As I know, you have to take out the Gouda from the refrigerator a few minutes before you savour it because then it will be having his natural softness and aroma. I have to ask my dutch brother-in-law , he´s like an expert about this. I don´t know if you can buy this cheese in the US but just keep on looking. If you find a delicatessen shop which owns bei a German or Dutchmen, then there is a possibility that you can buy it there. Dutchmen can´t live without their Goudas. Thanks for stopping by. Have a great week! Hey, your breakfast looks yummy. I am in the US but traveled in Germany this past month. I fell in love with the breakfast choices. But am having problems with the cheese. I was told by a German that it was Gouda, but the Gouda I bought here is hard and chewy, not soft .... the cheese I had was the consistency of Swiss but milder. Could you please tell me what the cheese is that you use and can I find it in the US? Thanks. Hi ithabise! Thanks for stopping by and for leaving a comment. I appreciate that. Yes, German breakfast is traditionaly different from the other countries. Have a lovely weekend! Interesting and simple. So different from American breakfast, which traditionally tends to be large. Hi Kababayan! Komusta? I hope you liked the German sandwich. It was a pity you were not able to visit your aunt in Köln. Maybe next time when you´re in Germany. Köln is a beautiful place and is popular with their cathedral and is about 1 1/2 hour drive by car from where I live. I might write about a travel guide in going to Köln one day. Thanks for visiting. Regards to your family, too. Awesome German breakfast menu! I remember my stint @ Hamburg and Brunsbuttel as a seafarer in 2009. We frequented the nearest seaman's center in order to have a taste of German sandwich being served at the center. 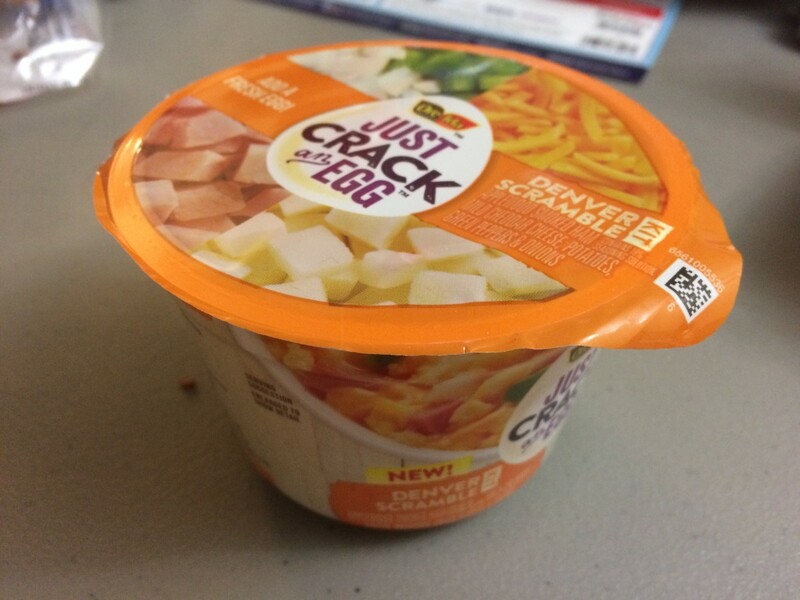 Thanks for sharing this meal, Ms. Thelma. BTW, I have an aunt in Koln (Cologne), Germany working as a hospital nurse since the 8)s. I called here when our ship discharged cargo @ Brunsbuttel. Unfortunately, my captain didn't permitted me to board the train, although the local customs rep had already given the nod for me to travel and see my relative. Thank you fjohn for dropping by. Yes, it is very interesting to know about other countries tradition and culture especially about food. i am curious to know about food from different countries.. and i found something great in this hub.great. Hello Adam Smith! It tastes very good. I hope you´ll like it . Enjoy your holiday in Germany. Thanks for dropping by. Hi Jim Laing! Thanks for your stopping by and giving a comment. 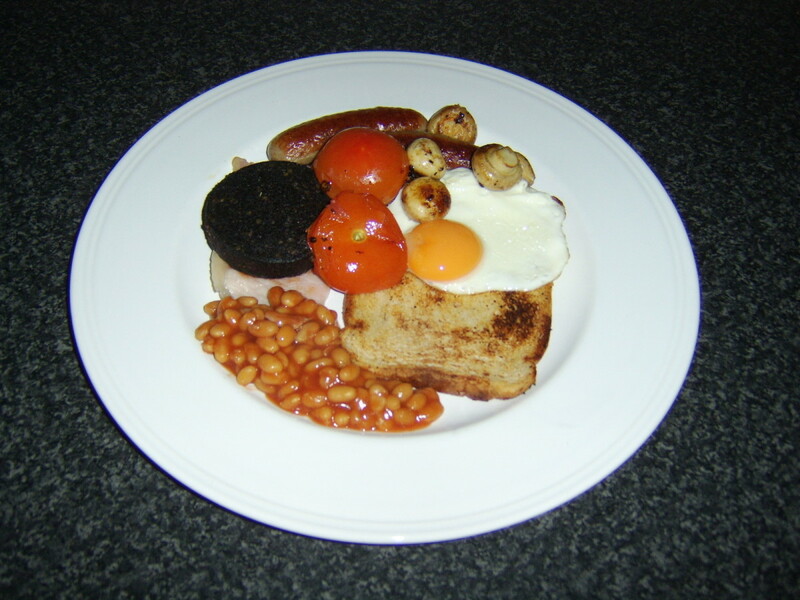 I hope I have helped you making a good breakfast for the expats in your country. Take care. Your welcome bmukherjii. Thanks for reading and giving a comment. Have a nice day! Thank you shafiqahmed for reading my hub and giving a comment. Yes, these breads are healthy and tasty. Have a nice day. Bread looks yummy and healthy. You´re welcome Peggy W. I am glad that I brought you back some good memories. Thanks for dropping and have a good Sunday. When I visited my friend in Germany years ago, this is exactly the type of breakfasts that I experienced. The fresh breads are so good over there! Thanks for bringing back those memories! Good Morning, Danette Watt. Thanks for reading and commenting on my hub. Yes, Pumpernickel bread is good and healthy as it contents a lot of vitamins. Have a nice day. 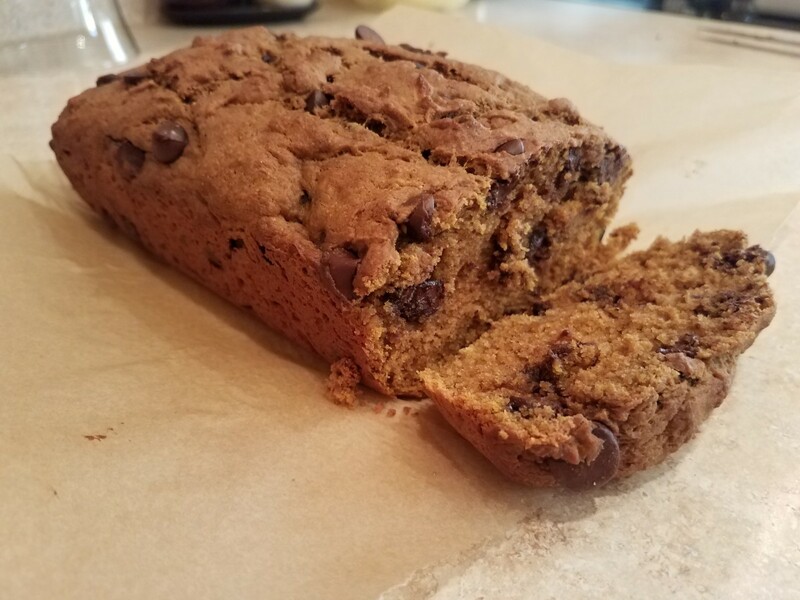 Pumpernickel bread is good. Interesting vignette of life in Germany. Good morning Lady_E. Thanks for stopping by and giving a comment. Well, I would say it is. At least when you are not on diet but the breads are healthy. Hi september girl. Thanks for stopping by and commenting. Hope you like German breakfast. Have a lovely weekend. Yum! Now you made me hungry. It all looks and sounds good! : ) thanks for sharing. Thanks carolp for your visit. The liver paste spread on the Brötchen is one of my favorite. How about the Swiss breakfast, is it similar to the German breakfast? Have a lovely day. Hi Thelma. I love German brötchen. My brother in law used to buy fresh bread for breakfast as we used to visit my sister in Hagen. The liver paste just taste perfect with the bread. Thanks for sharing. Hi joanwz! Welcome to hubpages. I think you can buy German bread there in your country. Thanks for visiting my article and please come again soon. Have a nice day. Good Morning MartieCoetser! Thanks for your stopping by and giving a comment. Yes, bacon and eggs are the most famous breakfast. 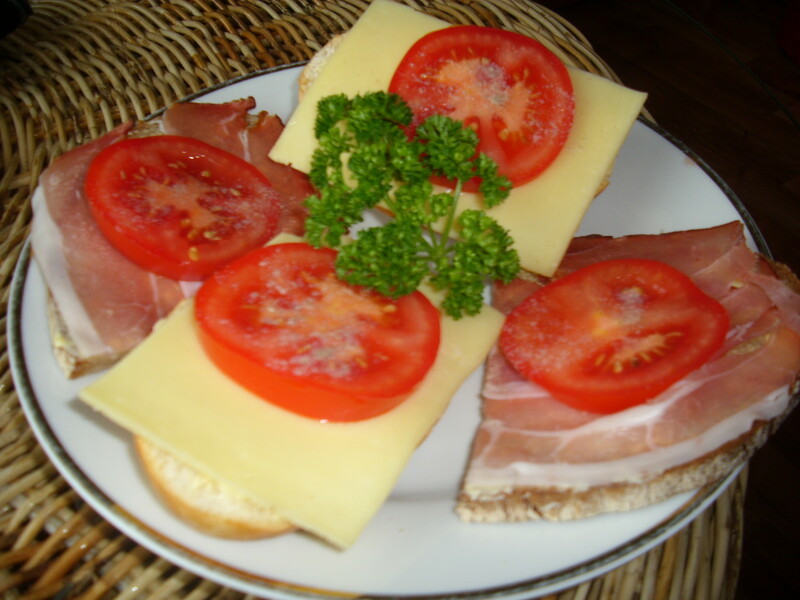 I did not find about German breakfast here in hubpages, so I thought I have to write about this. Have a nice day. Yum! both I and my husband are of German decent. THis would work for both of us. Can't wait to try this one. THanks. Thelma, the various favourite breakfasts in this world is quite an interesting topic of discussion. Bacon and eggs is probably the most famous here, and for brunch beef or pork sausages instead of bacon. With either bread or ‘pap’ - a starch dish we make with maize meal. But during the week most people simply eat (instant) cereal with milk for breakfast. I, too, tend to eat my breakfast at midday, my lunch at 6pm and light dinner (snacks) at midnight. VERY unhealthy. But now, after talking about food, I am really hungry (at 11pm)! Take care! Hi Brupie! Yes, Germany was the major cultural adjustment for me and I did cope a lot of adjustment in my life and I survive. Thanks for stopping by and giving a comment. When I was a student in Germany I loved the crispy delicate light flour Broetchen (sorry no umlauts here) and soft French cheeses. It sounds like Germany has been a major cultural adjustment for you, but you sound like you're coping. Good luck! Hi randomcreative! Thanks for reading my article. Yes, that should have been because this is the typical German breakfast. Happy weekend! My brother had a German exchange student in high school. This sounds very similar to what they would eat when he stayed with him in Germany. Good Morning writer20. Thanks for stopping by and giving a comment. That is good that you like German bread and especially pumpernickle. I have not heard of pumpernickle bagle before. It counds delicious. You know, when I´m in the Philippines for a few weeks, I always send packages of ready made mix flour for baking German bread through Balikbayan Boxes because I don´t know if I can get it there. Maybe you can find German bakery where you live. 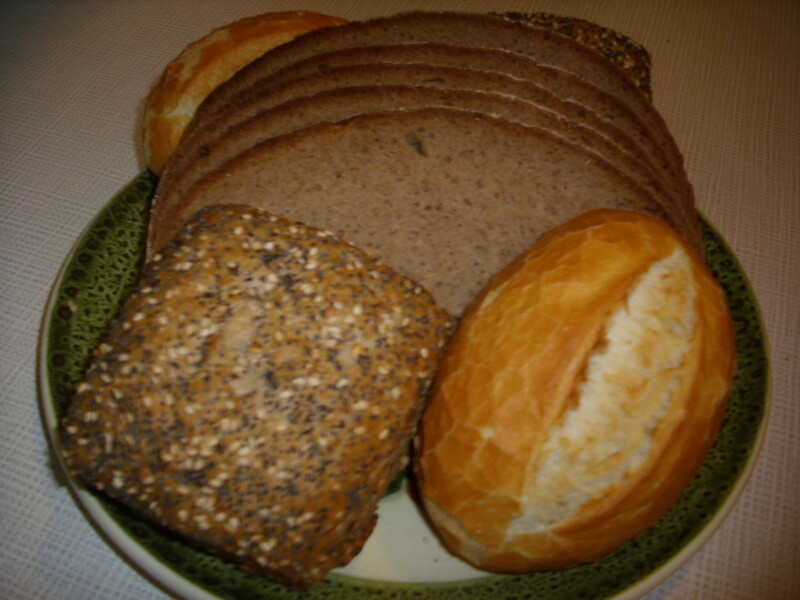 I loved German dark bread and always enjoyed their type of breakfast when there. I'm also a lover of pumpernickle. This morning I had a pumpernickle bagle, really good. Hello Tracy Lynn Conway! Now you know;D..The breads are indeed interesting. The first time I had my German breakfast with my in-laws was not interesting at all. Most of the breads were brown and I wanted at least white bread but I could not speak German yet, so I was polite and eat the bread. Years later, I came to like them. Thanks for stopping by. I have always been curious about what German's ate for breakfast. I found the breads so interesting! Thank you RTalloni for stopping by and reading my article. Yes, that´s the typical German way of having breakfast. A silent one. Have a lovely day! Neat picture of life in a German community! Thanks for sharing.